Dot Da Genius Makes Rapping Debut On First Single "Fettuccine"
Home>New Songs>Dot Da Genius Songs> Dot Da Genius Makes Rapping Debut On First Single "Fettuccine"
Hip Hot fans grew to admire Dot Da Genius as a producer. He is most known for his working with famed rappers like Travis Scott, 6LACK and J. Cole. The beatmaker is now flipping the script as he released his very first single as a rapper, which he produced himself. He enlisted a few of his associates for the occasion as the track features vocals delivered by Fat Tony, Tunji Ige, Price. The producer turned rapper explained how this formation was smooth: "It was just organic vibes when the Homies came to the studio." Although Dot's work has been admired by the mainstream through his production for popular artists, he wishes to keep this track for the "underground" crowd. According to the song's description on SoundCloud, radio play isn't being considered. 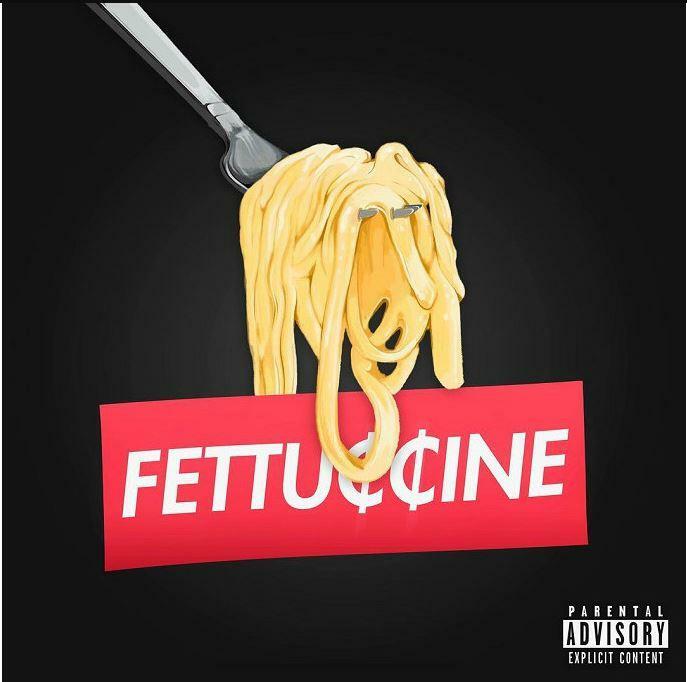 TDE's Punch Teams With The Ichiban Don For "Relax"
SONGS Dot Da Genius Makes Rapping Debut On First Single "Fettuccine"